Aaron Orkin is an emergency and public health doctor, with a background in remote and wilderness medicine. He grew up paddling and camping in Temagami, and is an avid hiker, canoeist, kayaker and winter camper. In 2009, he paddled over 1200km in 42 days from Sioux Lookout to Fort Severn, Ontario. Aaron is passionate about Canada’s camping and canoe tripping culture and history, and about ensuring that people of all ages and abilities can enjoy wilderness travel. 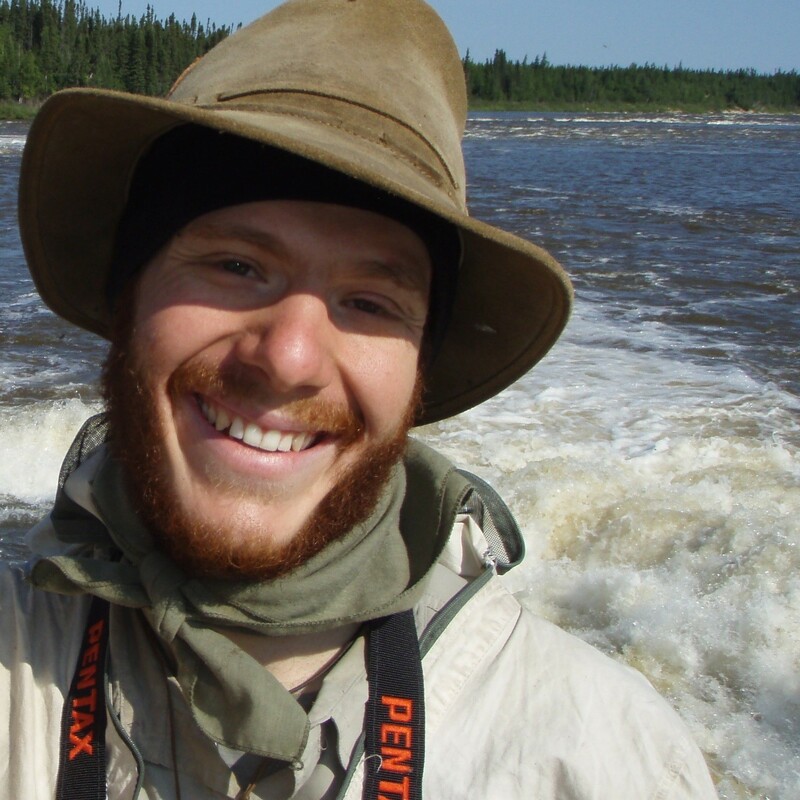 Aaron oversees Canoe North Adventures’ medical and health procedures and works with clients and guides to address individual health needs. He is excited to be joining us on the Keele River this summer! Canoe North Adventure on the Winter Road!